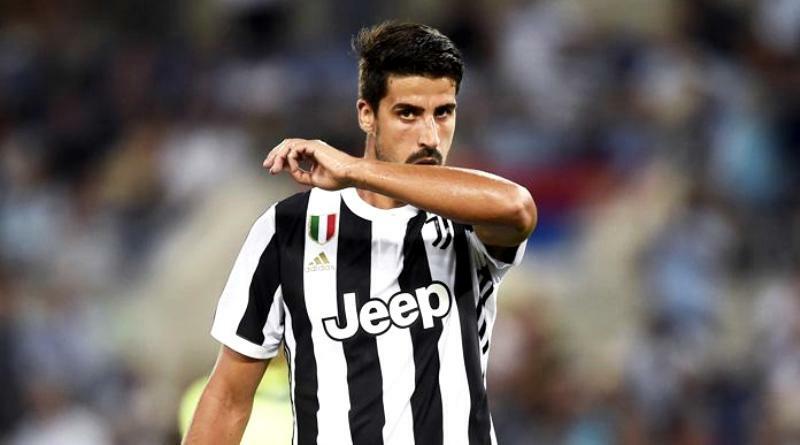 According to a report from Calciomercato, Manchester United are linked with a move for Juventus midfielder Sami Khedira. The Germany international joined Juventus from Real Madrid on a free transfer in July 2015. Since his arrival from Real Madrid, Khedira has scored 19 goals and provided 14 assists in 109 games for Juventus, including nine goals and seven assists in 38 games in all competitions this season. The 31-year-old is considered to be one of the best midfielders in Germany. His record for Germany is also impressive. Sami Khedira has scored seven goals in 73 matches for Germany at senior level. His performances have seen him become the target of many European clubs including Manchester United. Jose Mourinho is looking to shore up his midfield options and Juventus’s Sami Khedira happens to be a target. The Manchester United manager has been impressed by his performances this season and could make a move in the coming transfer window. Manchester United will be desperate to make an impact in the summer transfer window. The 31-year-old is certainly a player that would strengthen the current Manchester United squad and would be a good buy in the summer transfer window. It will be interesting to see what happens when Manchester United come calling for Khedira in the summer.